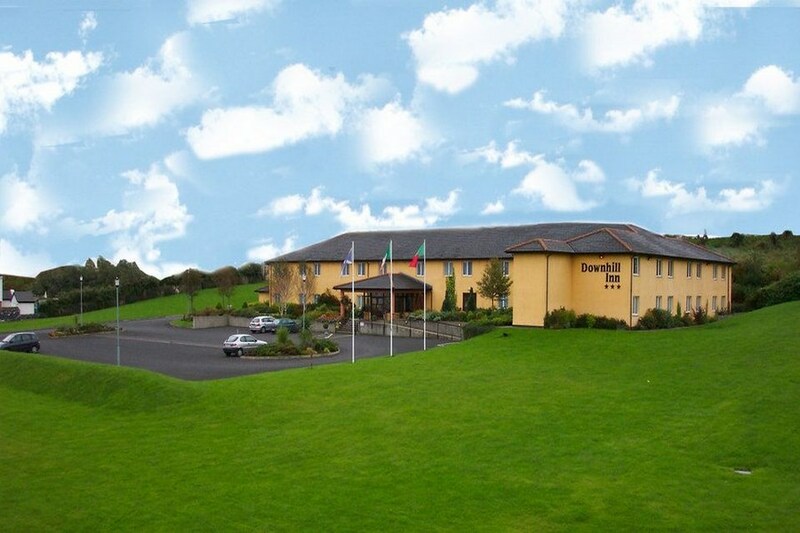 The Downhill Inn Hotel in Ballina is amongst the areas gems priding itself on offering value for money, excellent service and quality hotel accommodation. This family owned and managed hotel is a real treat to discover. The Downhill Inn is located one mile (1.6km) from the town of Ballina on the Sligo Road (N59). Travelling from Dublin use the M4 and N5 and Foxford N26. Ballina boasts many quality retail stores and boutiques and there is a good array of quality restaurants and well run traditional pubs catering for all. 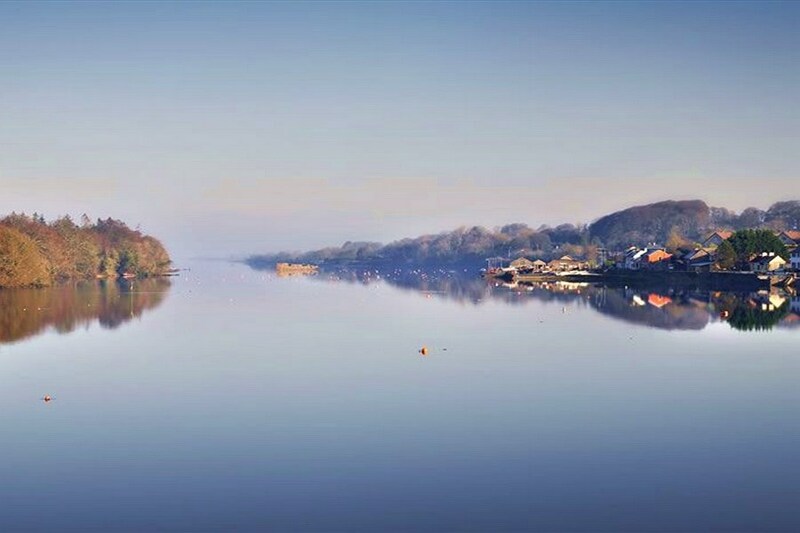 Located in the heart of the Moy Valley, it is an ideal basis to tour Mayo, Sligo and Connemara. We had a very nice stay at the hotel The staff were very friendly and helpful The food was very good. Sorry to rate this hotel 1out of 5. Please get some better bar staff. The hotel rooms are very basic. They were cold, but fine after we turned on the central heating. The breakfast was lovely, of a higher quality and variety than you would expect, and the staff were very helpful, providing directions and practicalities like an iron. 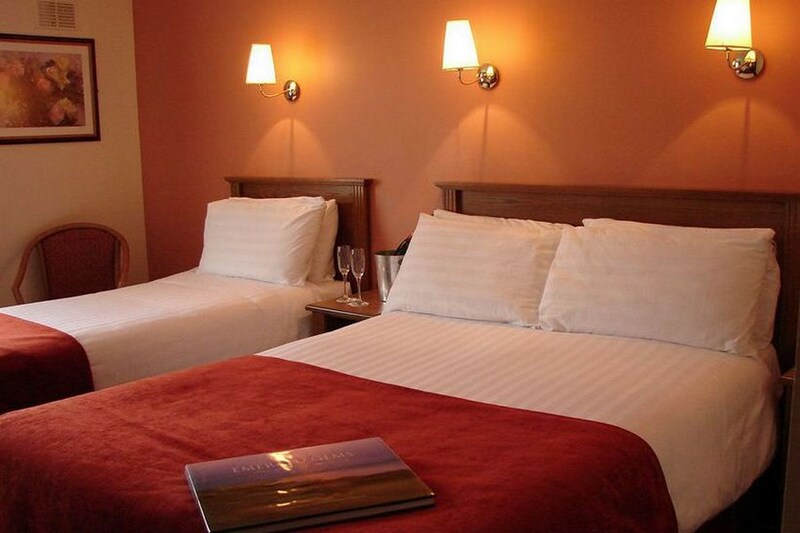 Fantastic offer,class hotel,brilliant value for money,2 happy "campers"...will be taking up another offer SOON. Hi guys we stayed in a twin room it was clean but old.The beds were very good. The staff were great help as we were there for the salmon fishing in may. They have facilities for freezing fish and a dry room.Breakfast was good if your fishing the moy it,s spot on. and foxford just 15k drive. The hotel was close to town which suited us. Its cheap and cheerful if your just looking for somewhere to rest your head. The staff are all very friendly and helpful. The only downfall were the beds were very old amd matresses badly needed to be updated as they were very worn and flat. Brekkie was good but small but for the rate you pay this place is great for a stop off for cheap weekend! Had a very plesant overnight stay at this hotel. Room very comfortable, good breakfast, and friendly helpful staff.